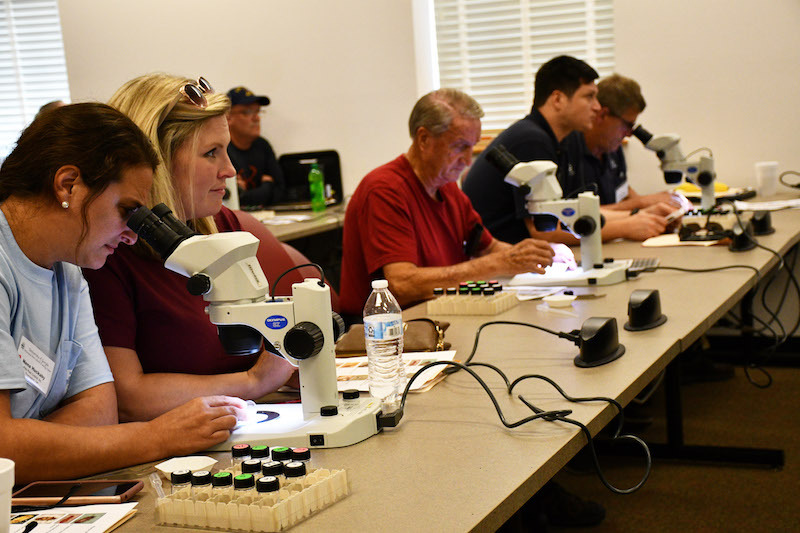 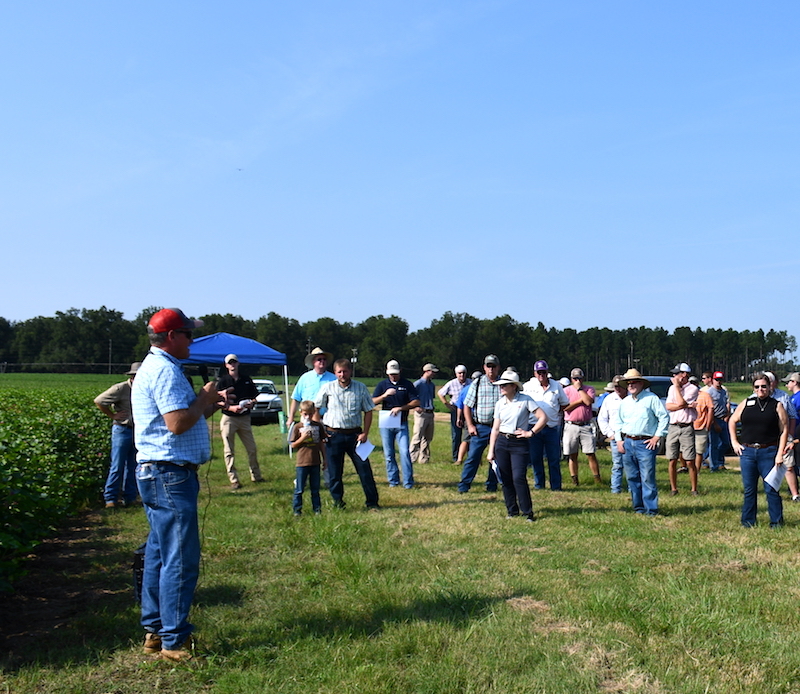 University of Georgia College of Agricultural and Environmental Sciences (CAES) specialists and UGA Cooperative Extension agents hosted a Row Crop Field Day on Aug. 15, 2018, at the Southeast Georgia Research and Education Center in Midville, Georgia. 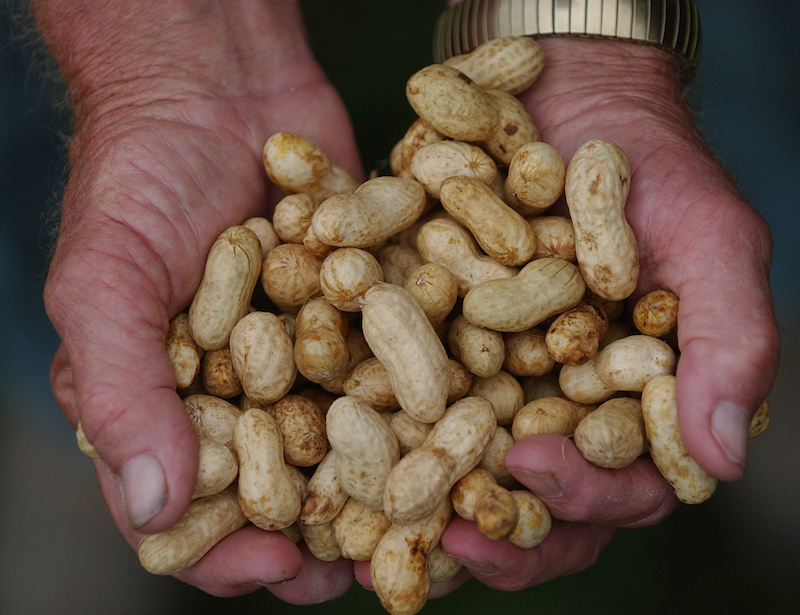 The field day highlighted the facility’s research on Georgia row crops such as cotton, peanuts, corn and soybeans. 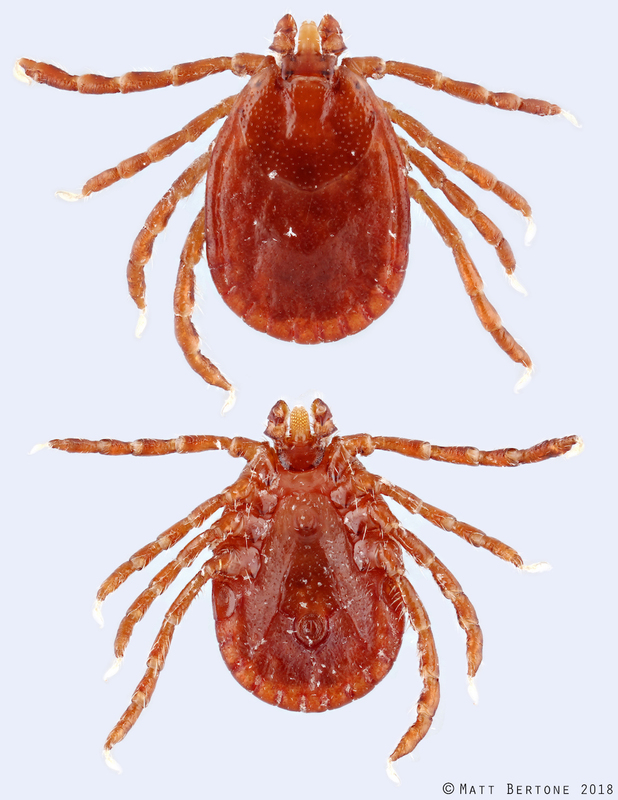 Georgia is already home to 22 species of ticks, but there may be another tiny bloodsucker hiding in the woods on your next hike. 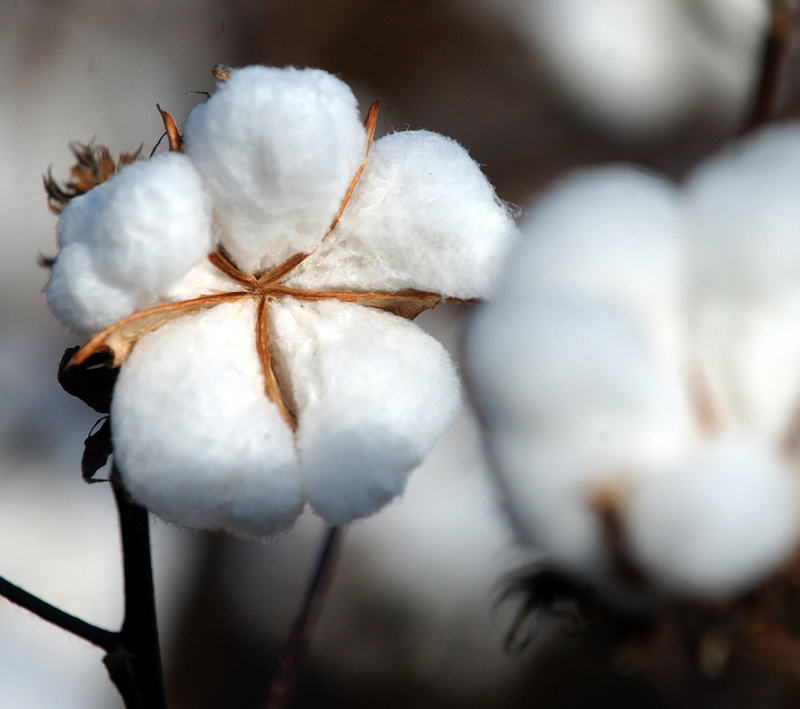 Farmers and industry supporters are invited to the annual University of Georgia Cotton and Peanut Research Field Day to be held on Wednesday, Sept. 5, 2018, on the UGA Tifton campus and UGA research farms in Tift County.